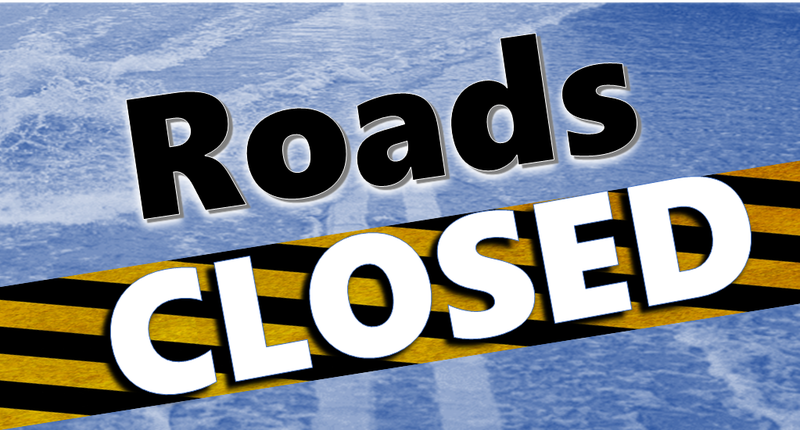 COUNTYWIDE --- The Dubois County Highway Department has released a list of county roads closed due to flooding. Authorities remind drivers to "Turn Around, Don't Drown." Never drive through flooded roadways. The results can be life threatening.